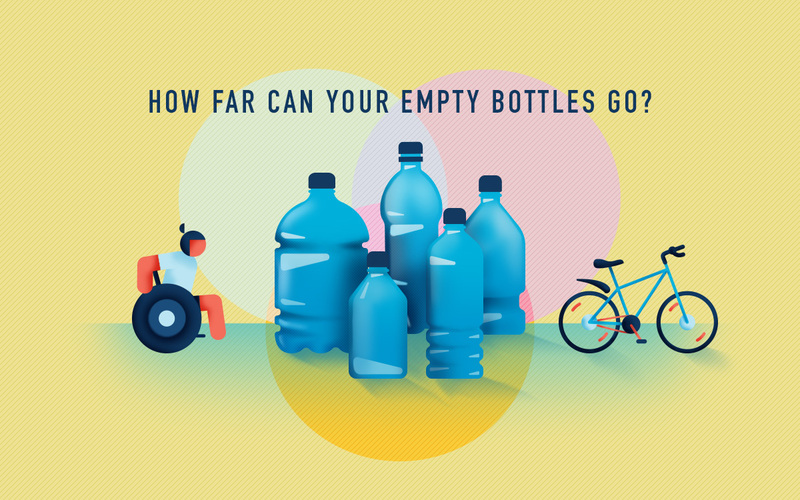 Every time you quench your thirst, have you ever thought about what you can do with the empty PET bottle you’re left with? 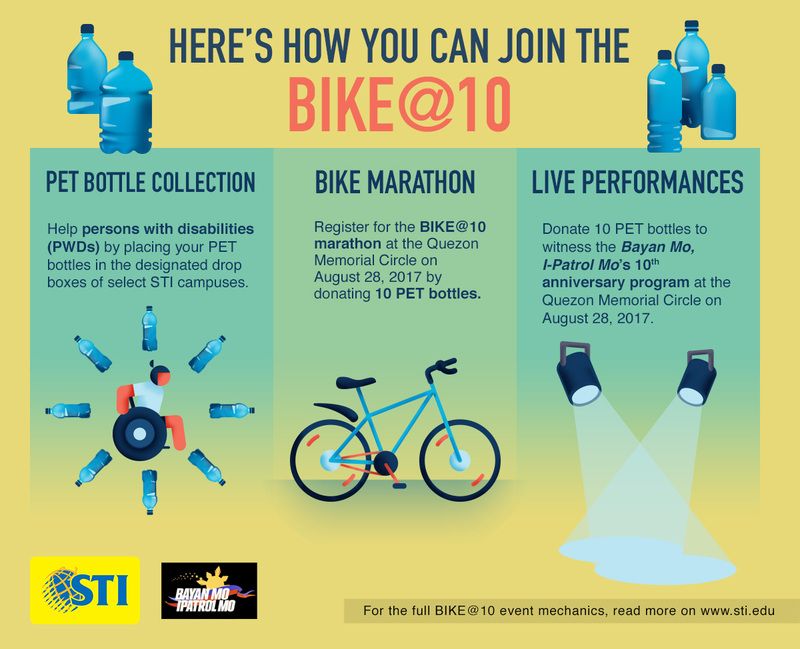 Here’s an idea: How about joining a cycling marathon, watch a live show or perhaps drop it off to a bottle drive? 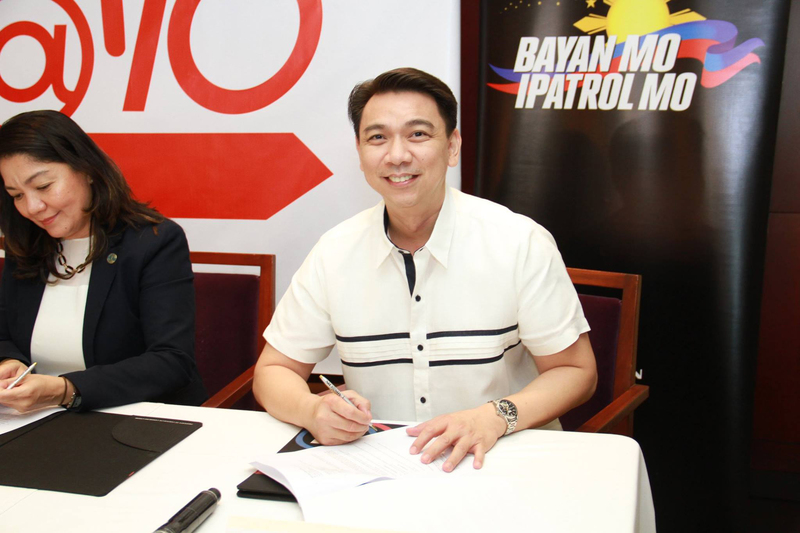 All of that is made possible through our partnership with ABS-CBN’s Bayan Mo, I-Patrol Mo (BMPM) for their 10th anniversary. 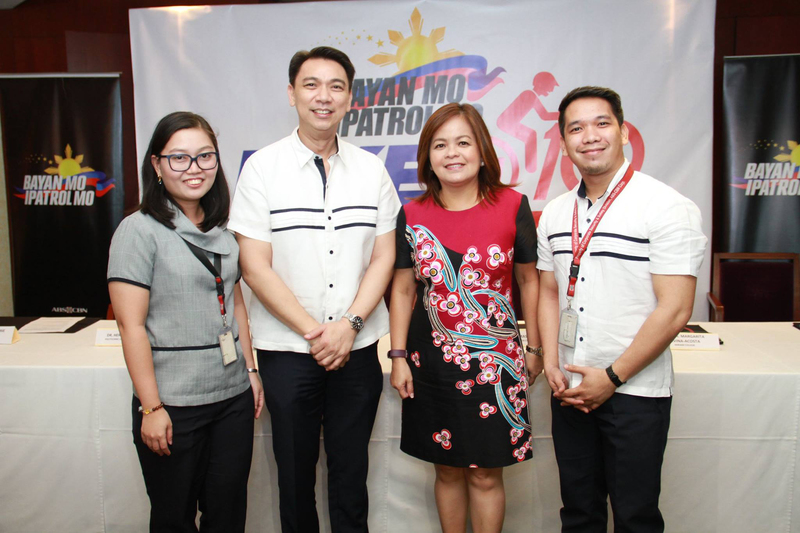 As partners in nation-building, we are working once more to mobilize and empower persons with disabilities (PWDs) of Tahanang Walang Hagdanan. 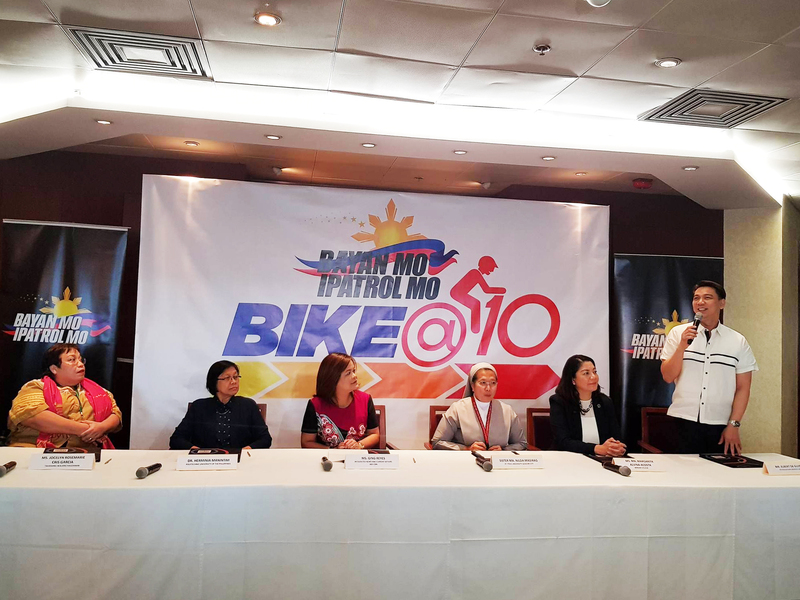 The Bike@10 on August 28, 2017 at the Quezon Memorial Circle marks a milestone for ABS-CBN’s advocacy arm, BMPM. 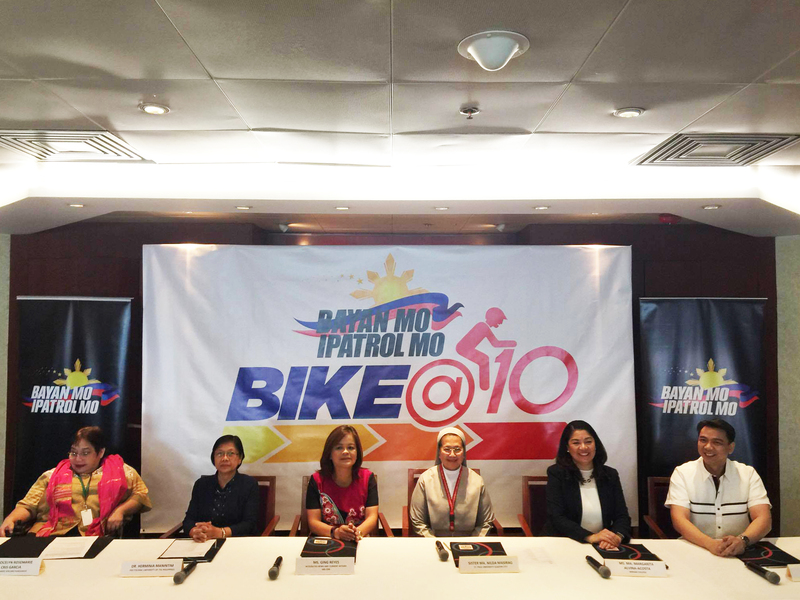 It is a bike marathon that encourages the public to join and donate used polyethylene terephthalate (PET) bottles to raise funds for motorcycles with customized side car for the orthopedically handicapped members of the Tahanang Walang Hagdanan. 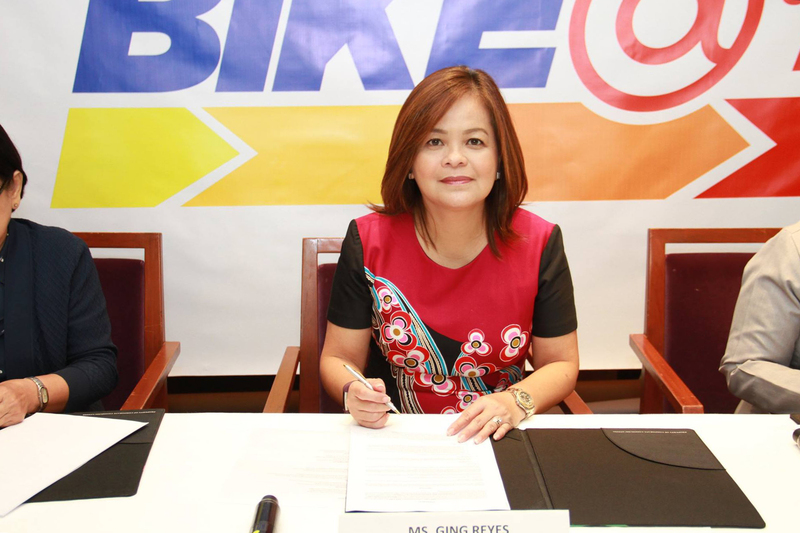 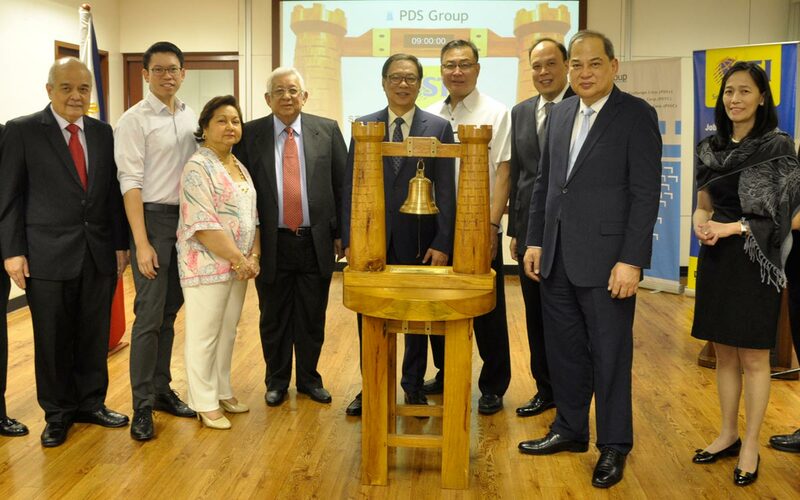 Ging Reyes, ABS-CBN Senior VP for Integrated News and Current Affairs. 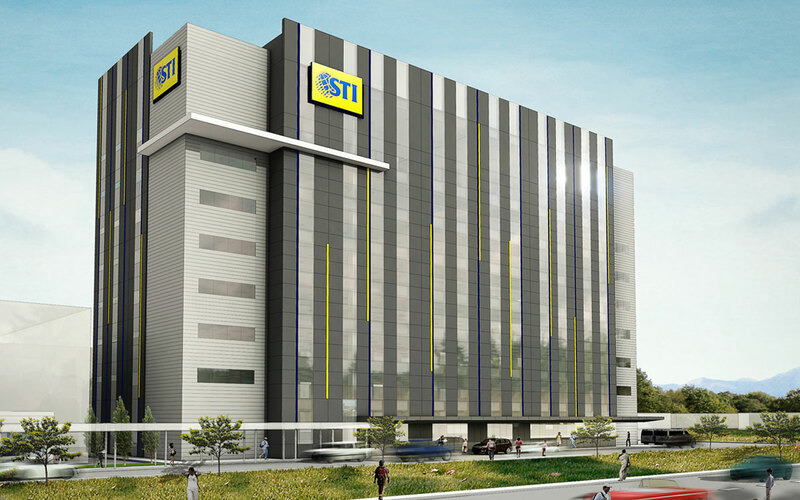 In support of this endeavor, we have designated drop boxes within the 16 selected STI campuses (see below) for the PET bottle donation drive to be collected weekly from August 14 to October 27, 2017. 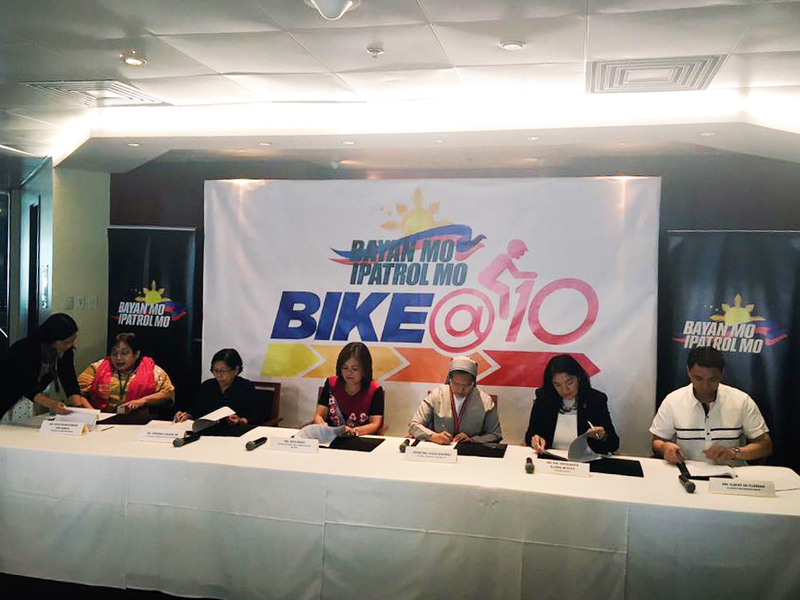 For the bikers and non-bikers, there will be an exclusive satellite registration booth set-up in STI Academic Center Cubao from August 14-18, 2017 where they can sign-up for the marathon or to watch exciting performances and appearance of Kapamilya stars at the Bike@10. 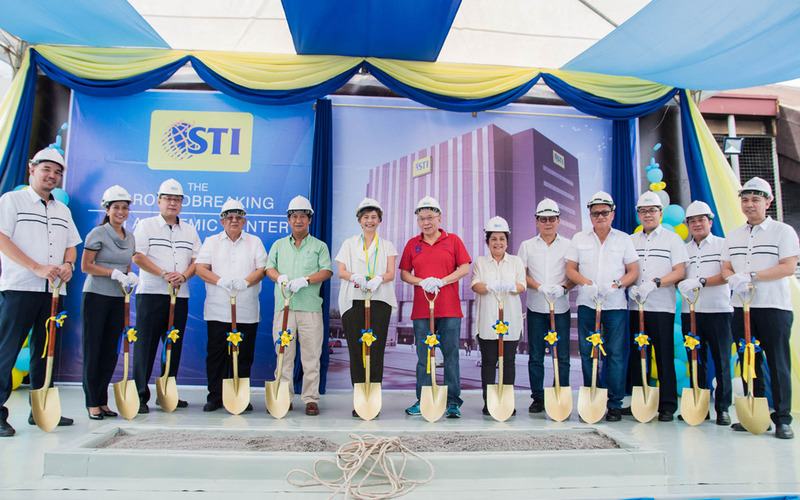 Elbert de Guzman, STI VP for Communications. 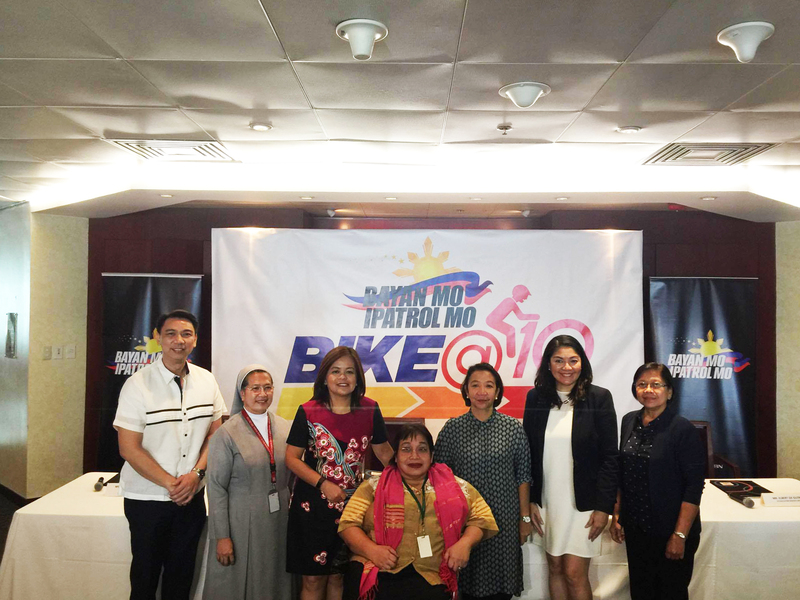 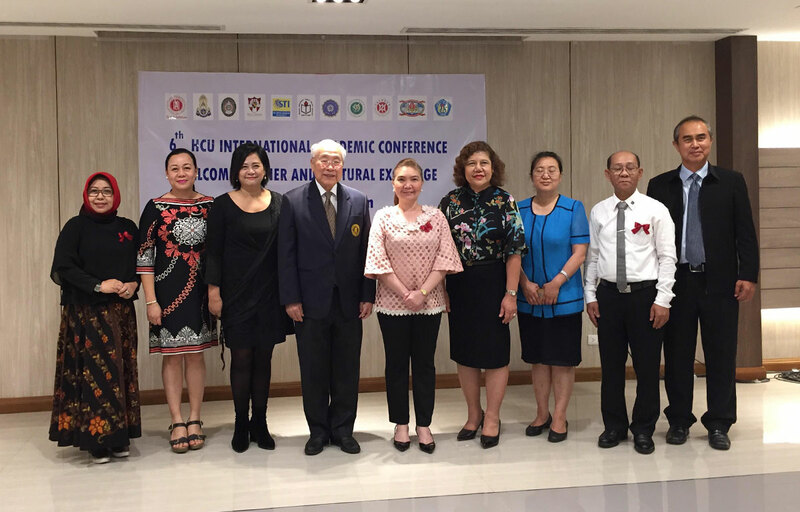 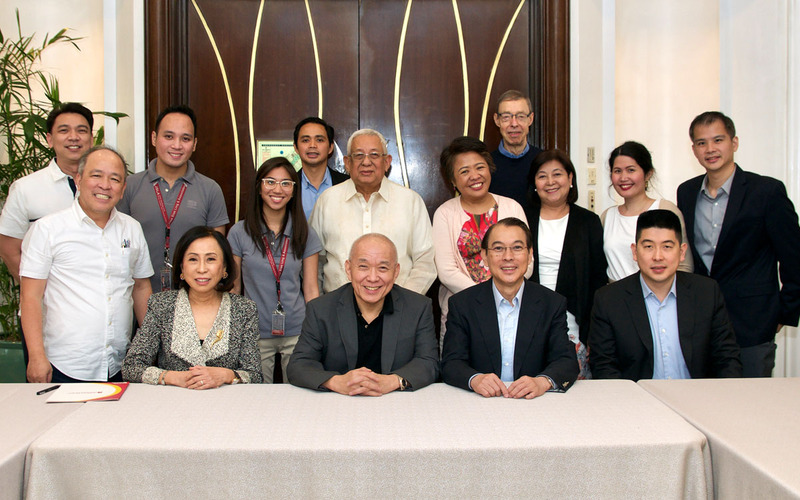 This partnership was signed into action during the signing of Memorandum of Understanding on Tuesday, August 8, 2017 at the 9501 Restaurant in ABS-CBN where Jocelyn Rosemarie Garcia, External VP COO of TWHI, extended her gratitude to the BMPM and the partners. 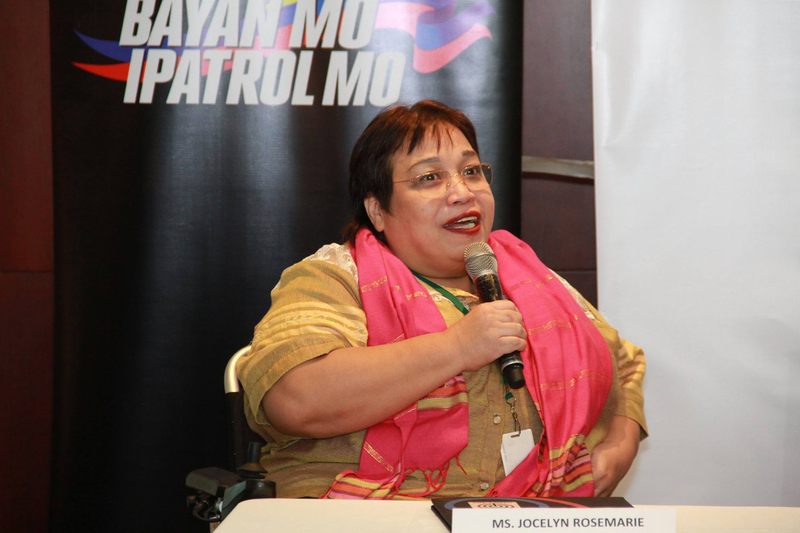 Jocelyn Rosemarie Garcia, External VP COO of Tahanang Walang Hagdanan. 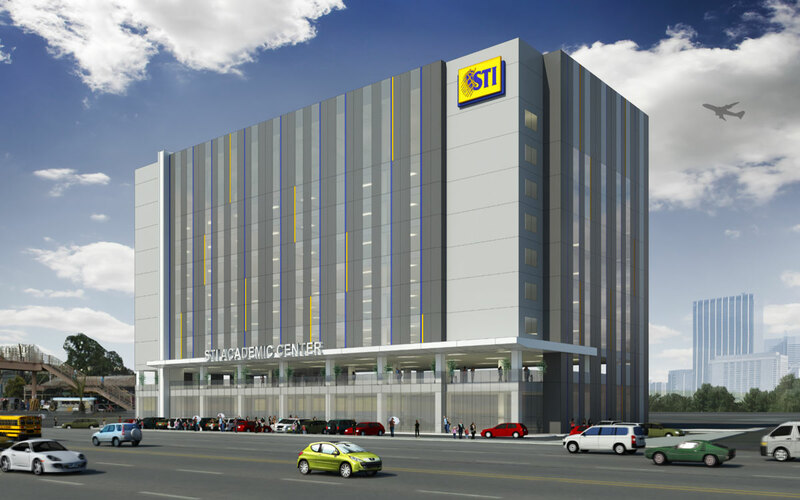 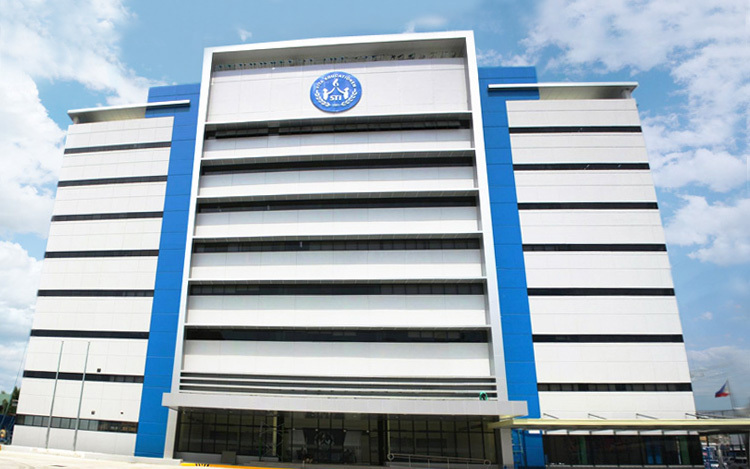 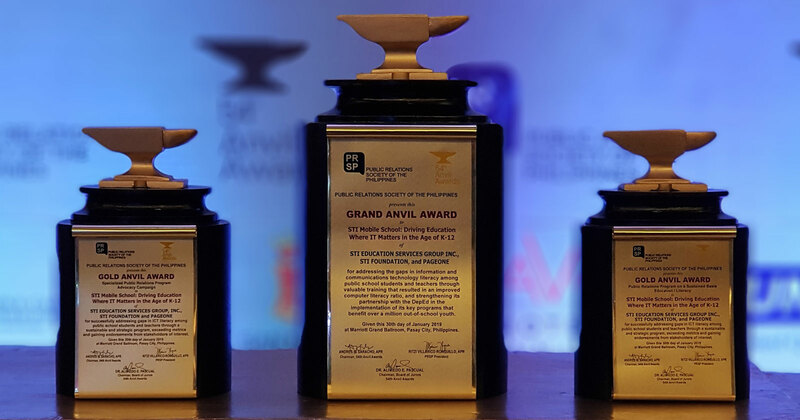 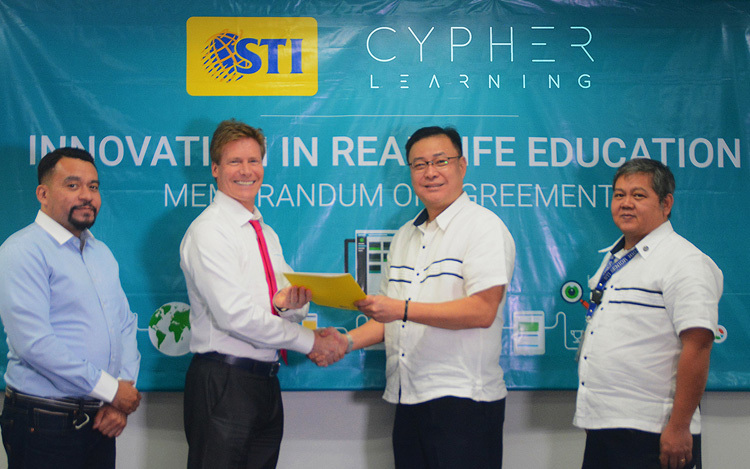 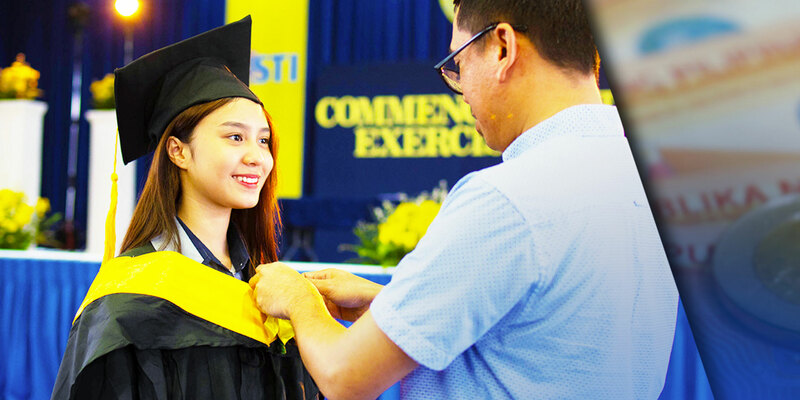 Since 1997, the solid partnership of STI and ABS-CBN has trained STIers to become socially responsible and enablers of change, molding them to be aware and critical about national issues and concerns, and be involved in shaping the country’s future.